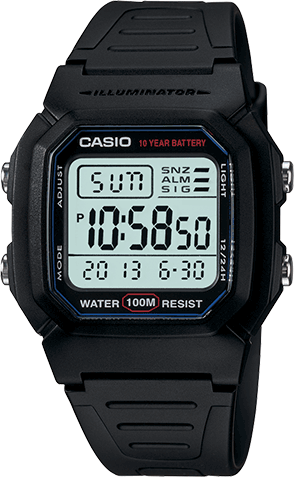 Looking for a great way to track your runs? 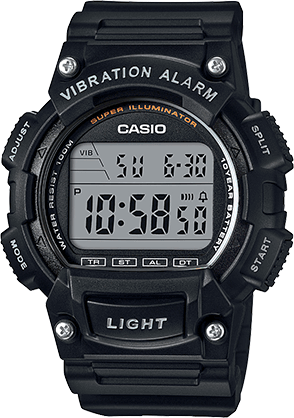 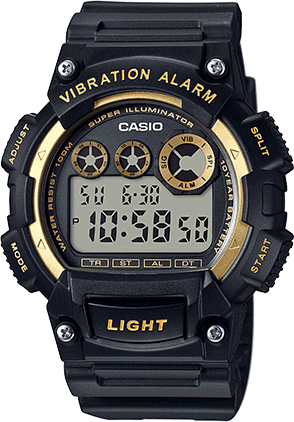 Then try on the new W734 from Casio. 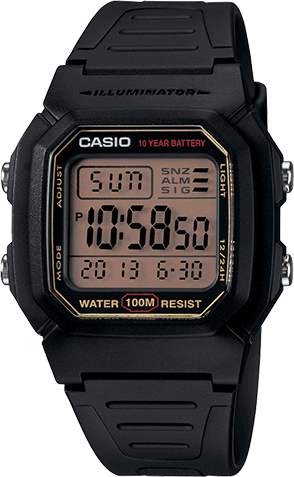 With time & distance calculations, 60-lap memory and a pacer signal, you’ll be improving your runs in no time. 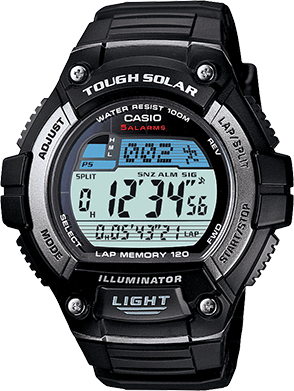 An Auto LED backlight feature illuminates the watch face with a tilt of the wrist which is a useful feature for nighttime runs and a 10-year battery provides lasting power for years to come. 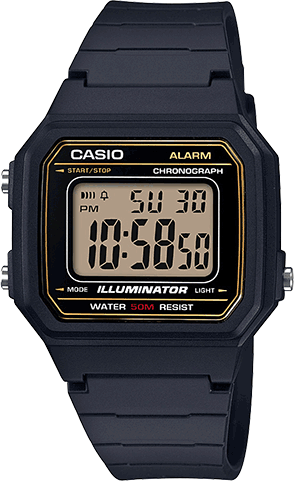 Black resin band digital watch with a yellow face.